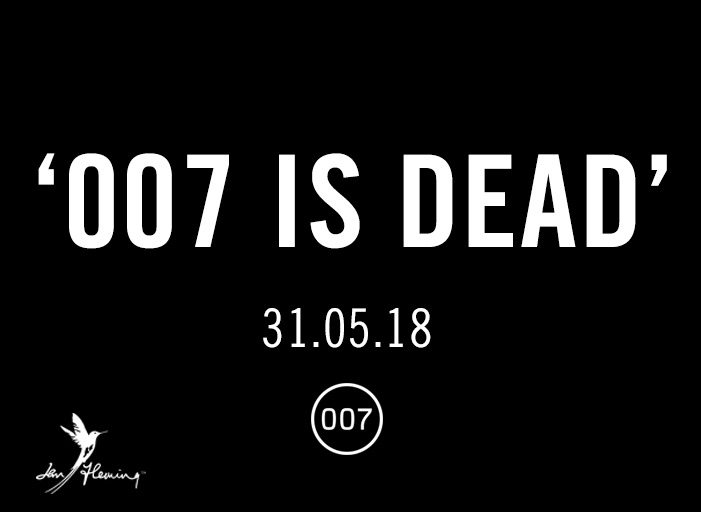 Anthony Horowitz’s second James Bond novel using original material by Ian Fleming will be published on Thursday 31 May 2018, it is announced today. 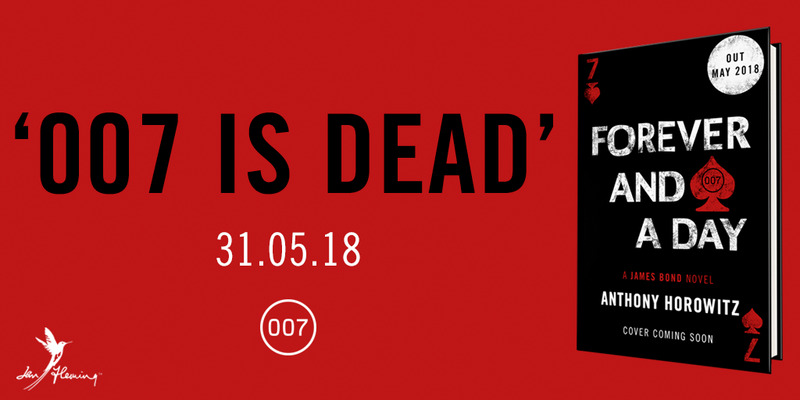 The book title is Forever and a Day and the story will be a prequel to Casino Royale, Ian Fleming’s first 007 novel, and will explore the origins of the world’s most famous secret agent. “It’s Bond, sir,” the Chief of Staff replied. Forever and a Day will be published in the UK by Jonathan Cape – Ian Fleming’s original publisher and an imprint of Vintage Publishing. Anthony Horowitz: "I couldn't have been happier when the Ian Fleming estate invited me back to write a second Bond. 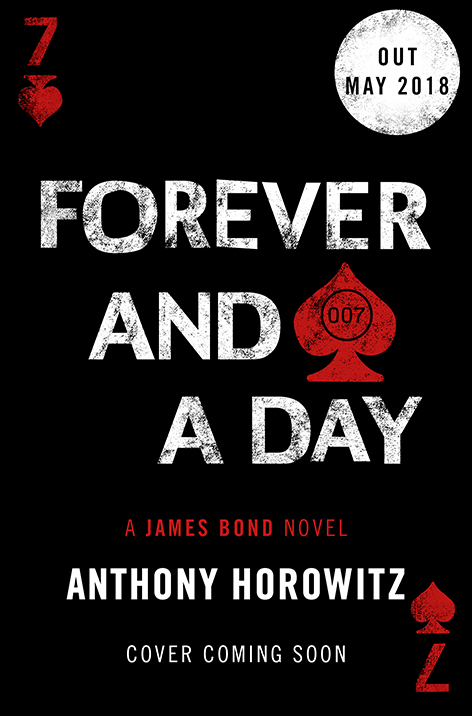 I very much enjoyed writing Forever and a Day, exploring what might have been Bond’s first mission and imagining some of the forces that might have turned him into the iconic figure that the whole world knows. I hope Ian Fleming would have approved!" Fergus Fleming, nephew of Ian Fleming and Chairman of Ian Fleming Publications Ltd.: "This is an excellent novel in the best tradition of Ian Fleming. His family would like to congratulate Anthony on such a superb achievement"
Michal Shavit, Publishing Director, Jonathan Cape: "Anthony Horowitz has written the ultimate Bond novel – Forever and a Day is a thrilling ride from the very first page. It’s a book that will not only appeal to Bond fans but it will introduce Bond to a whole new generation of readers with the extraordinary story of how he got his licence to kill." Anthony Horowitz, OBE is one of the UK’s most successful authors and has over forty books to his name. His work for children and teenagers includes The Diamond Brothers series, the Alex Rider series, and The Power of Five series (aka The Gatekeepers). His work for adults includes the novel and play Mindgame (2001) and the Sherlock Holmes novel The House of Silk (2011). He has also written for television, contributing numerous scripts to ITV's Agatha Christie's Poirot and Midsomer Murders. He was the creator and principal writer of the ITV series Foyle's War, Collision and Injustice. In 2015, Horowitz wrote Trigger Mortis, a new story that was set in the 1950s. Horowitz’s story was unique among the modern James Bond novels, in that a section contained previously unseen material written by Ian Fleming. The new book Forever and a Day is the second book to follow that concept and once again will feature original Fleming material.